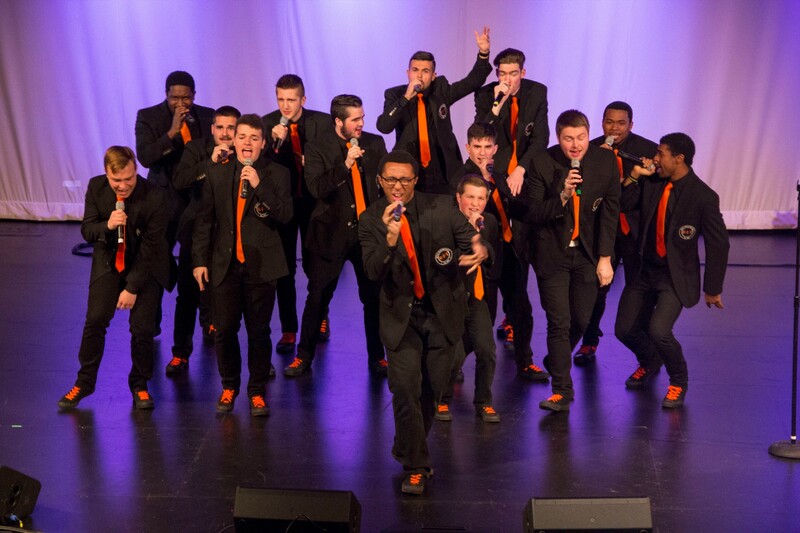 Oftentimes in a cappella, smooth harmonies can transform a good performance into an out-of-this-world experience. Yes, I know, accurate harmonies should always be present, but in many cases they aren't the focal point. This is not the case for this interpretation of "Weight In Gold" by RIT's Eight Beat Measure. The song is magnificent as the backing vocals follow the soloist weaving in and out of emotions as the vocals line up in near perfect harmony. And the harmonies are spot on at every instance. We simply can't deny when groups make singing sound this effortless. Enjoy!